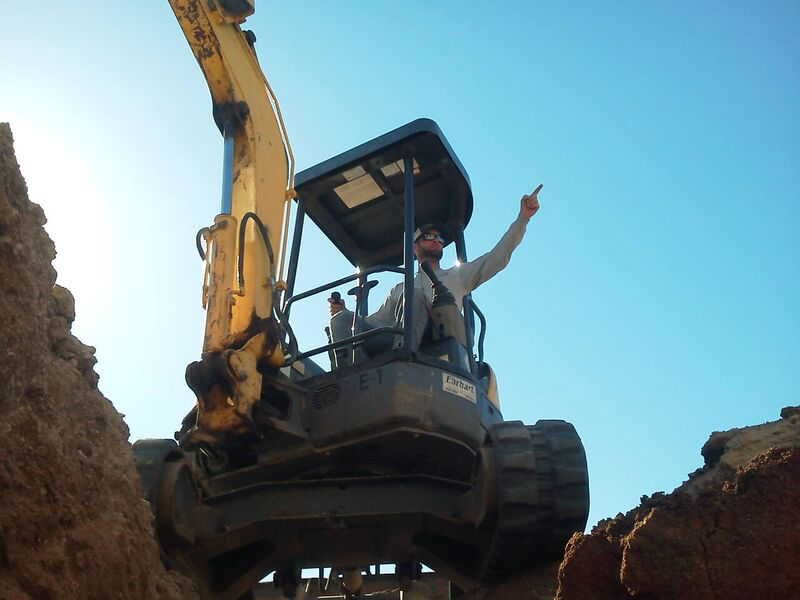 Welcome to Desert Sky Excavating! 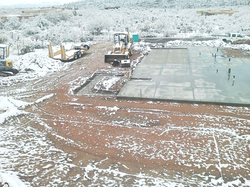 Locally owned and operated in Tucson, Desert Sky Excavating is dedicated to providing excellent service and exceeding our client's expectations. With over 20 years of experience in earthwork, we have the skills to manage a wide variety of projects. No job is too big or small. We're ready to work and have the equipment to get the job done right!